Our hearts are full of both “saudade” and great expectation. Saudade is a beautiful Portuguese word that has no direct translation in English. The closest definition is “a longing for someone or something that one loves.” The last month has been chock-full of 18 despedidas (farewell parties), with from 2 to as many as 450 of our Brazilian family and friends. Each and every one was an opportunity to say excellent goodbyes full of laughter, prayers, stories and tears. 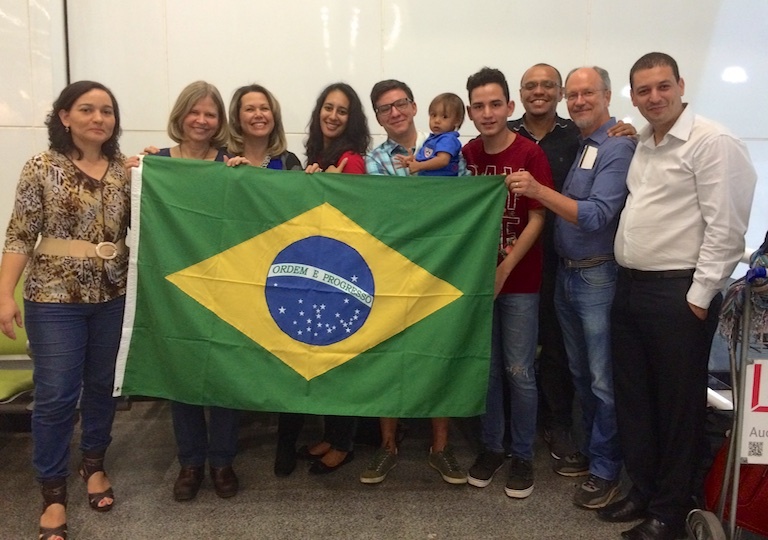 In this last ministry update as we leave Brazil after 11 years of service, we wanted to pull back the curtain a bit to show you what is involved when we and other missionaries pull up stakes and move to a new country of service. Completed about 16 (!) medical exams and lab tests required by IM of all missionaries beginning their U.S./PR Home Assignment. After all the needles, x-rays and specimen bottles, the doctor gave us the "good to go" clearance. Praise God for the gift of healthy bodies! Set up visits with our supporters in 11 states between the months of August and December, bought plane tickets, arranged for lodging and transportation, and prepared our messages, presentations and workshops. Please pray for stamina and grace over the next four months of intensive travel as we share the good news of what God is doing through us in Brazil and SE Asia. 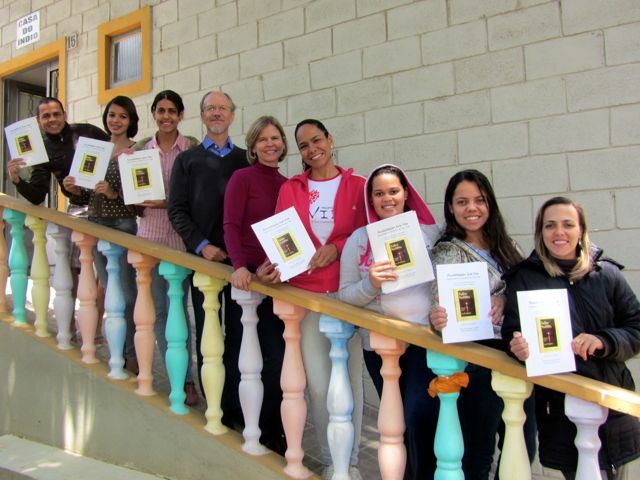 We praise God for your partnership in all the ways God used us during 11 fruitful years in Brazil! For the next 4 months we will be living with Bruce’s father in Bremerton, WA. Then it will be on to ministry in SE Asia! For more info - photos, videos, map, please see our web page. Our visits to museums and cities has enriched our knowledge about your country, I learned to love [the USA] even more. 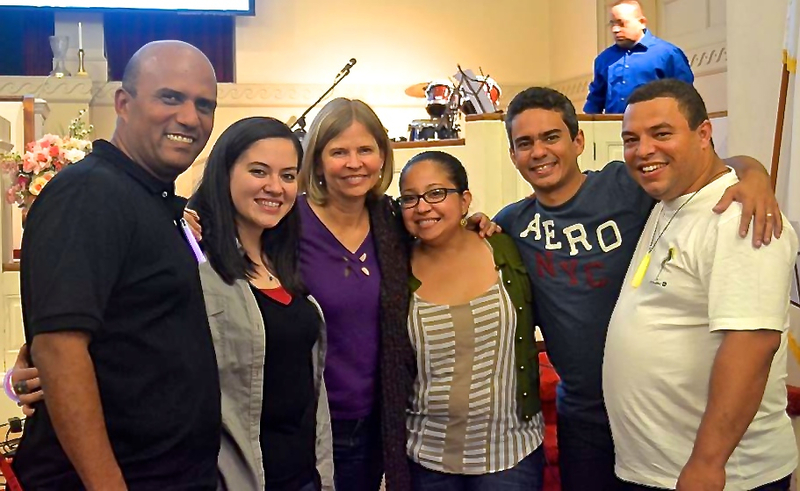 Attending the AS was very important for us because we met new brothers and sisters in Christ and we saw the work performed by the ABC; your love for the work of God touched us. Just as we received [learned] so much from you, I am certain that we also left a bit of ourselves (and our experience) with you. May this [exchange] bear much fruit in the work God has placed in your hands and the hands of your [ABCNJ] team. Two-way mission? Absolutely! It’s the norm these days in the worldwide Body of Christ! P.S. Thank you to those who faithfully support us in this ministry. Please give generously to the World Mission Offering - you can even direct your gift toward “the support of Bruce and Ann Borquist.” That would help us to reach the fund raising goal set by International Ministries.